LINEA R is a series of compact camera housings in aluminium with a flip-top opening system to allow an easy installation. This enclosure is available with three different mounting configurations and can be equipped with a number of optional accessories. Weatherproof standard IP66; IP44 for models with fan and air filters. Colour: White RAL9002 (other colours upon request). 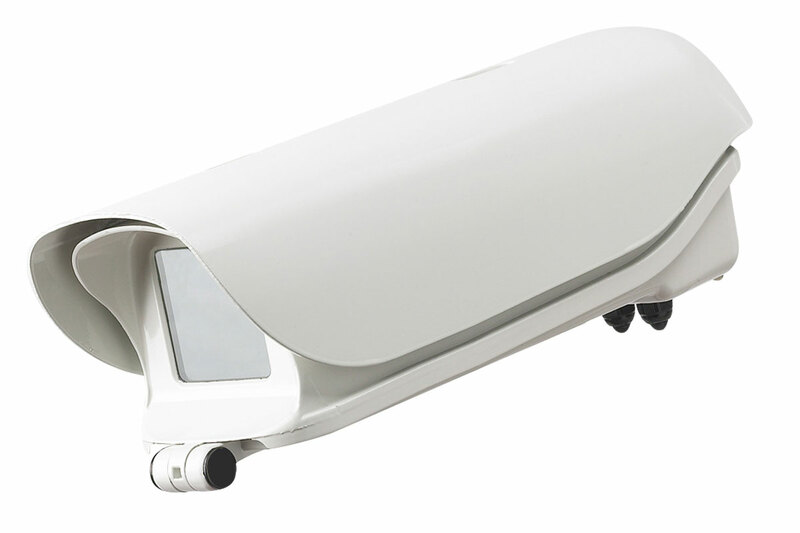 Suitable for Analog and IP cameras.